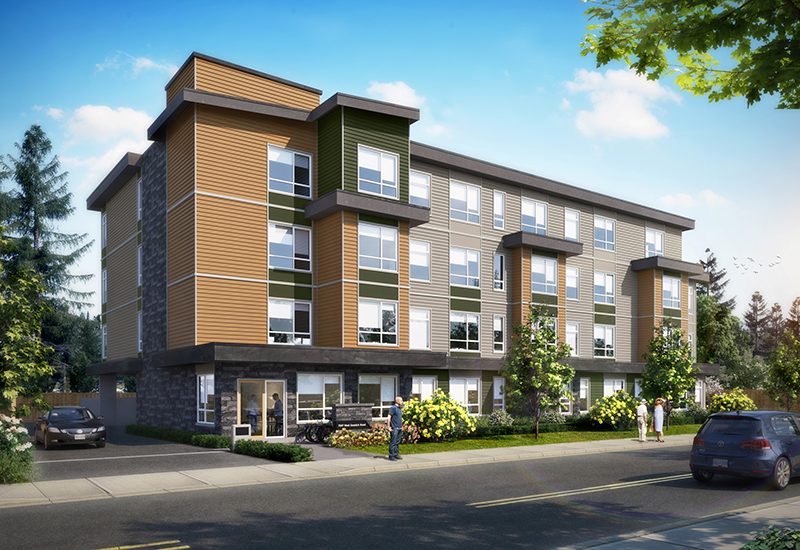 Stride Properties partnered with the Greater Victoria Housing Society to plan, design and gain approvals for the construction of a 40-unit below-market rental building in Brentwood Bay. These are the first rental homes to be constructed in the area in almost two decades and will provide a major boost for individuals and families looking for an affordable rental home. Construction will begin in 2018.